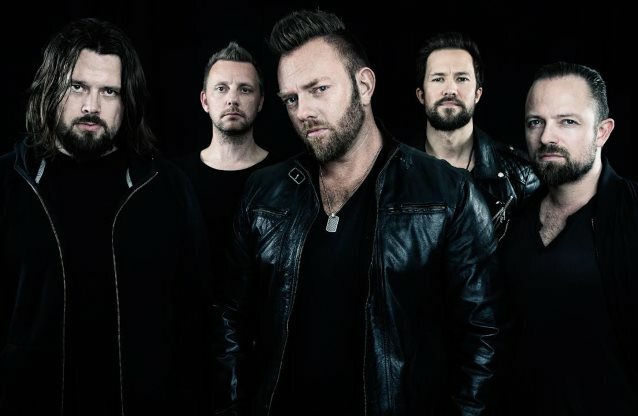 The official music video for the song "Remember" from Norwegian progressive metallers CIRCUS MAXIMUS can be seen below. The track is taken from the band's new album, "Havoc", which will be released on March 18 via Frontiers Music Srl. 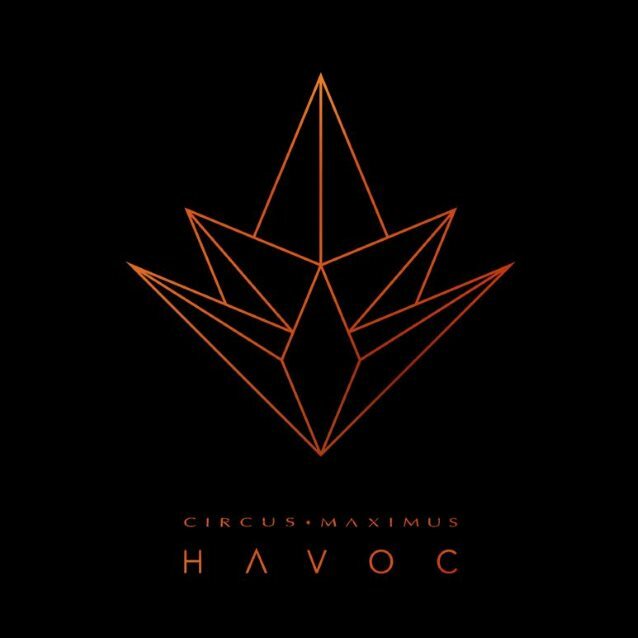 "Havoc" is CIRCUS MAXIMUS's highly anticipated fourth studio album and one that will certainly make a huge impact on the progressive metal scene. The band's musical formula is not easy to pull off. Take jaw-dropping musicianship, singer Michael Eriksen with a voice from the heavens and put it together with hooks, anthemic melodies, and enough groove and heavy riffing to satisfy any prog metal fan, and you've got the CIRCUS MAXIMUS sound. Musically, the band offers the usual mixture of very heavy moments intertwined with extremely accessible melodies. Songs like "Pages", the opener "The Weight", "After The Fire" and "Remember" show the full range of the CIRCUS MAXIMUS sound. Still, the album has very heavy songs ("Havoc") and slow and melodic moments ("Loved Ones") too. The band is set to tour heavily in support of this new release with shows in Europe, U.S. (they are already confirmed for the ProgPower USA festival) and more territories to come. The redefining sound, the songwriting and the clever production, highlights the band as one of the leading, original progressive metal bands around.